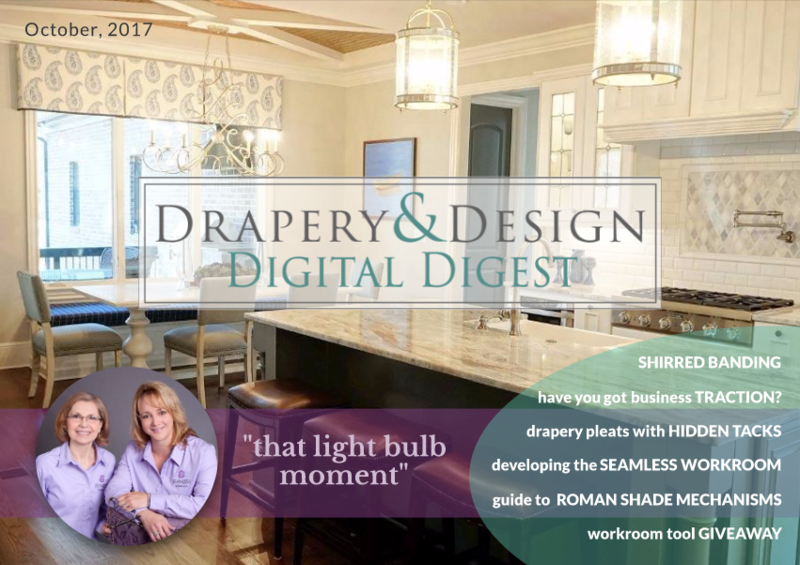 Seamless Workroom was featured in Drapery & Design Digital Digest this month! 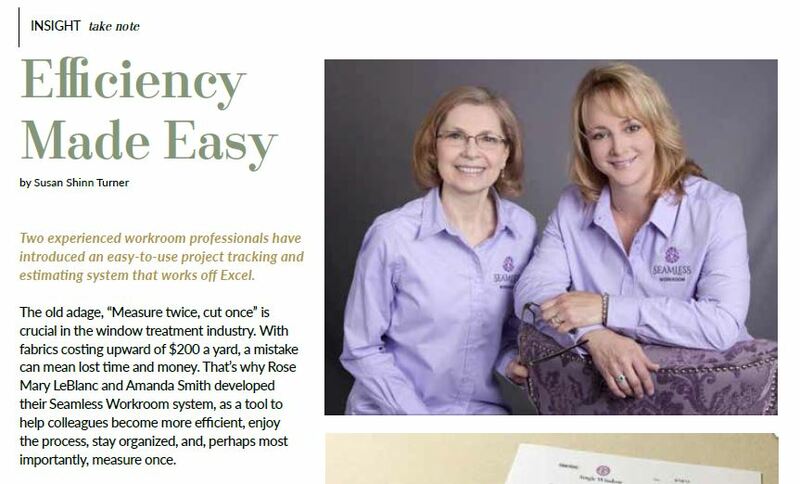 Rose Mary LeBlanc and Amanda Deal Smith were featured in Bespoke Soft Furnishings Magazine. 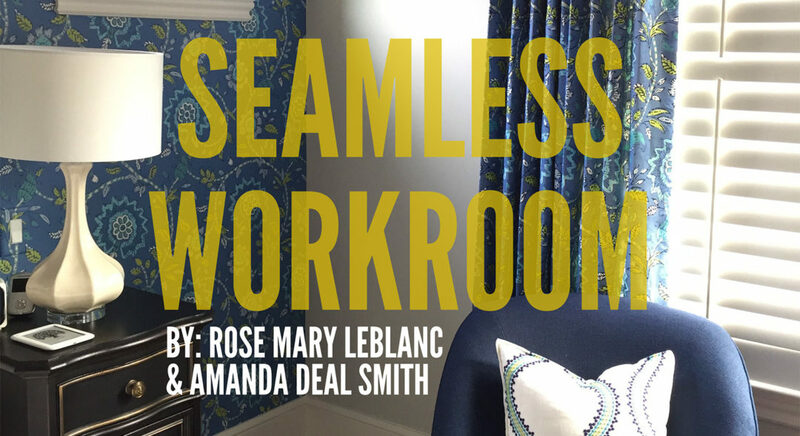 They talk about the history of their partnership, the development of Seamless Workroom, and how the whole system works. A must read!